Based on osteopathy medicine and craniosacral therapy, Becalm Balls are designed to interrupt the body’s stress cycle so you may experience the benefits of absolute calm. Many people enjoy combining the stillpointing effect of BecalmBalls with the BackBalls for a whole body and mind experience. For quantities larger than those displayed on this site, please contact us directly. 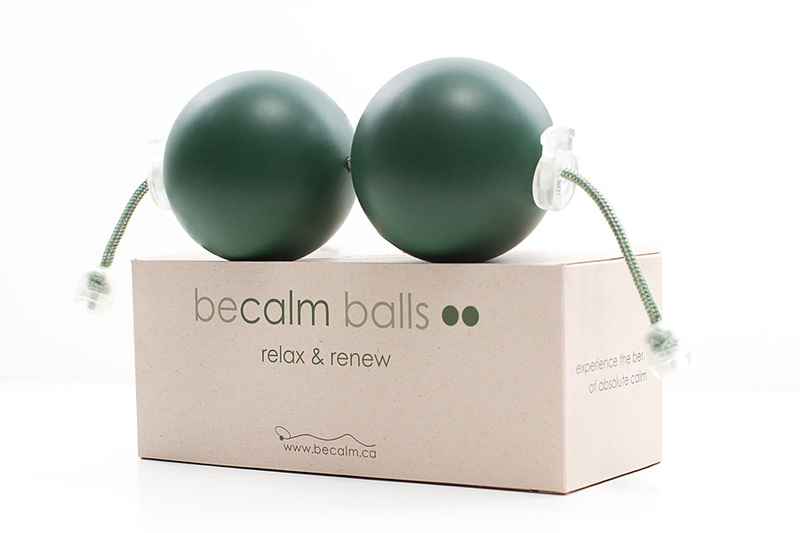 Be the first to review “Becalm Balls – pack of 27” Click here to cancel reply.